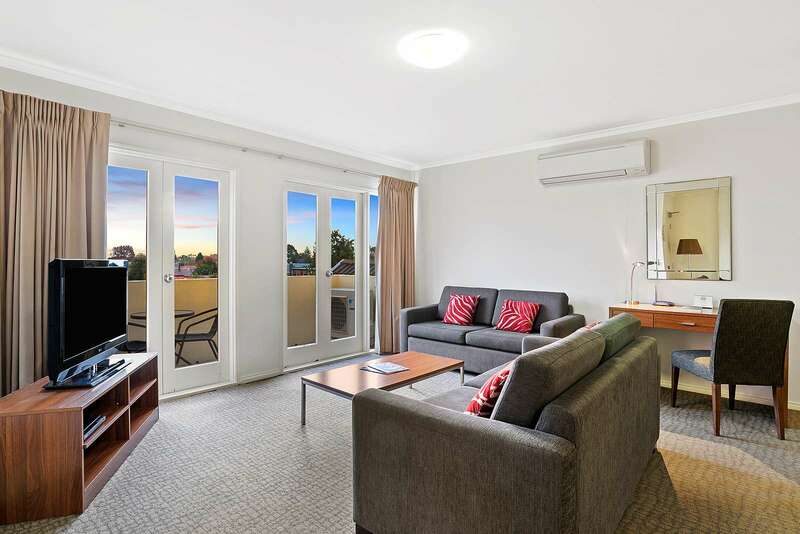 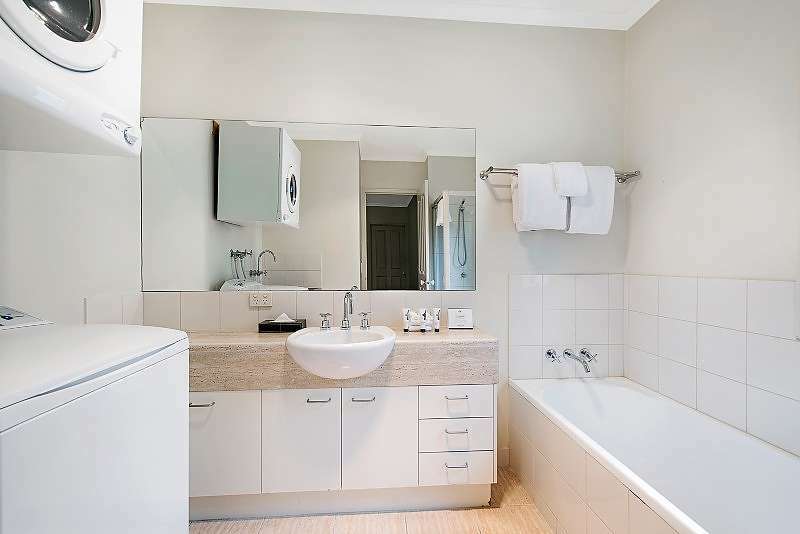 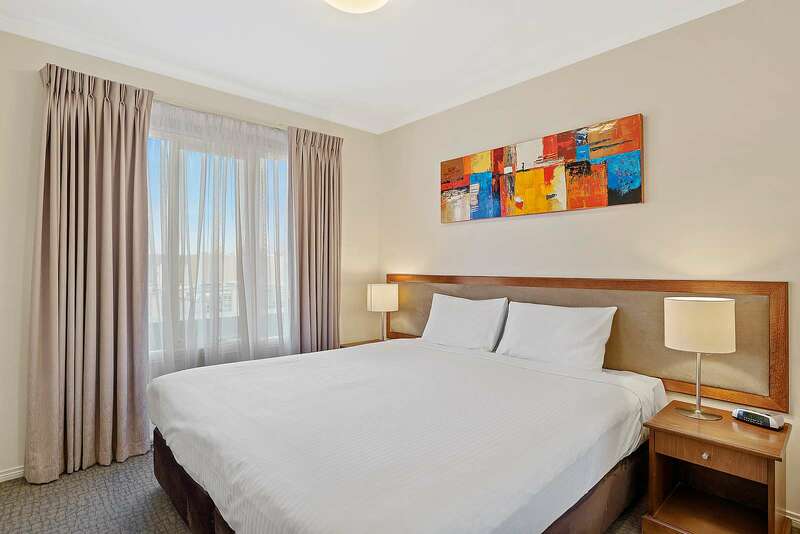 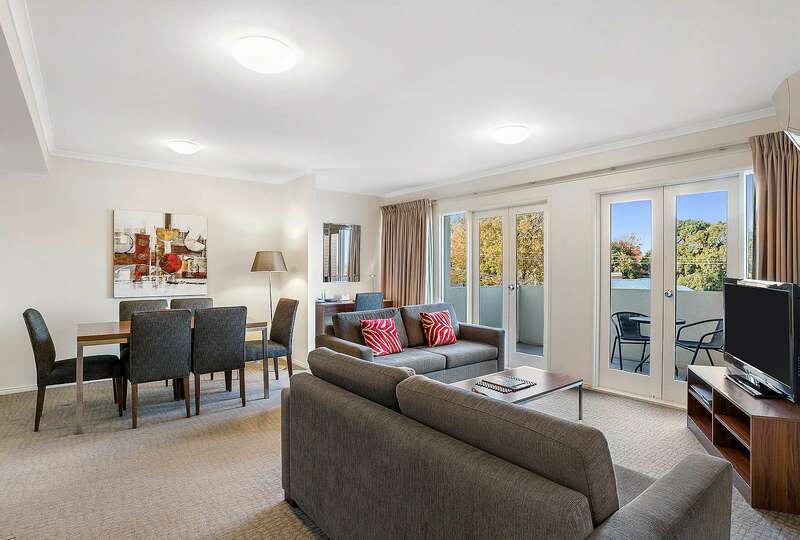 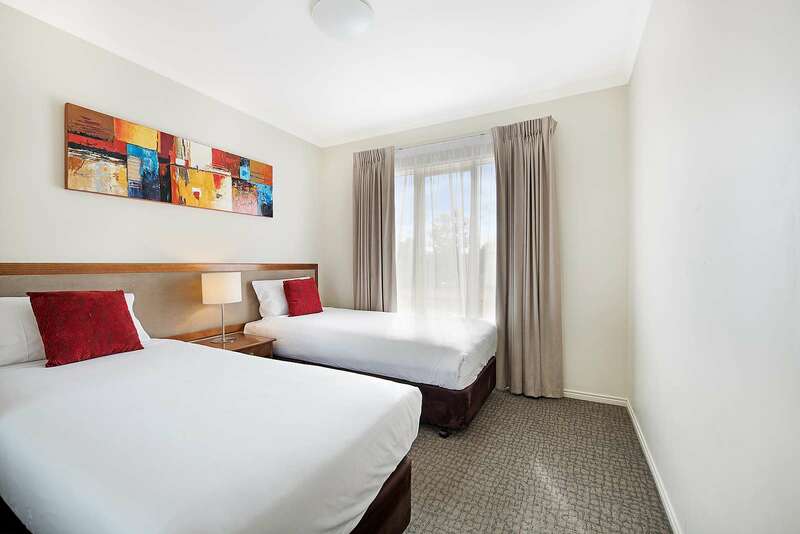 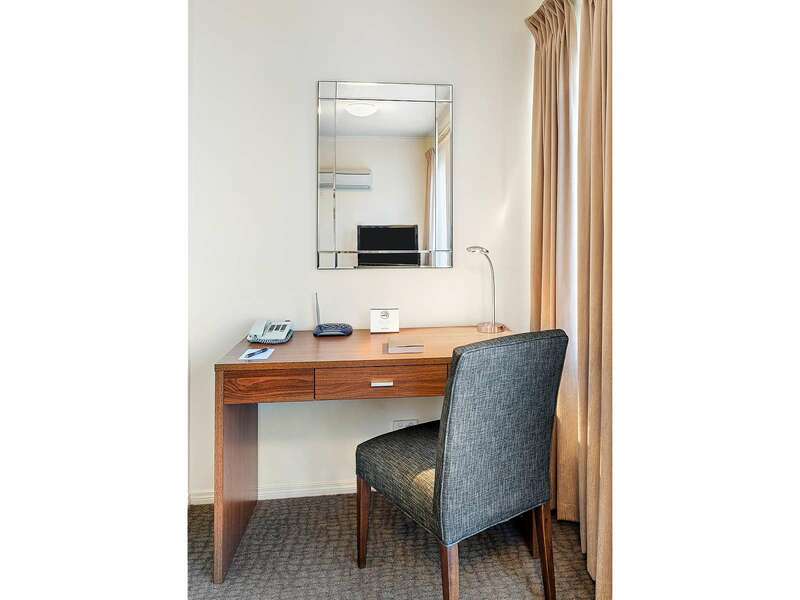 Quest Kew serviced apartment style hotel rooms offer guests a relaxed and comfortable Kew Melbourne accommodation experience perfect for short or long stays. 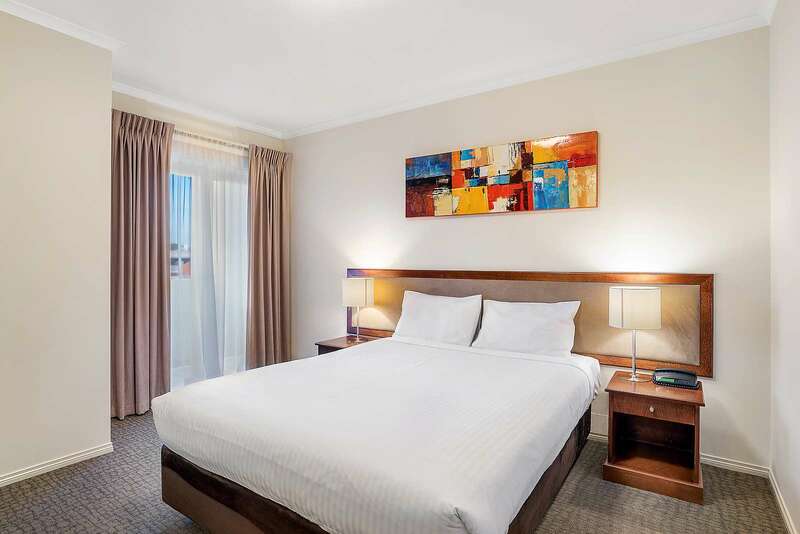 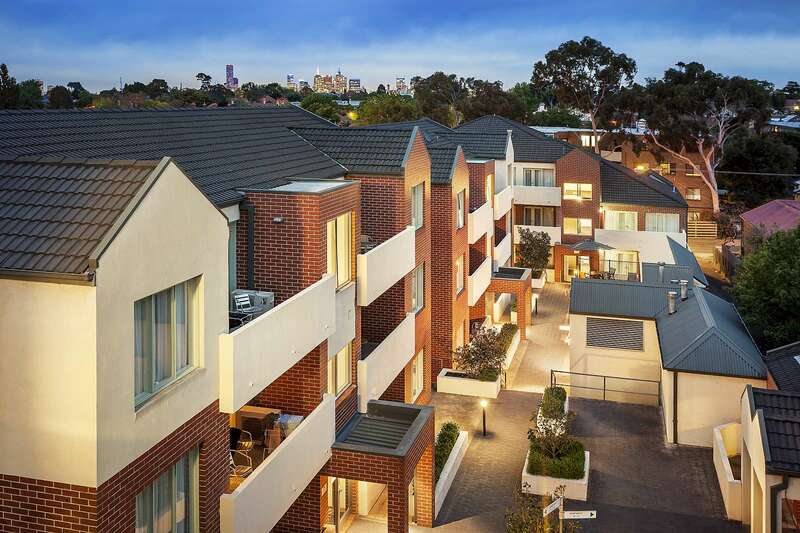 Centrally located in Melbourne's prestigious inner eastern suburbs, Quest Kew is only 6.5km from Melbourne's CBD. 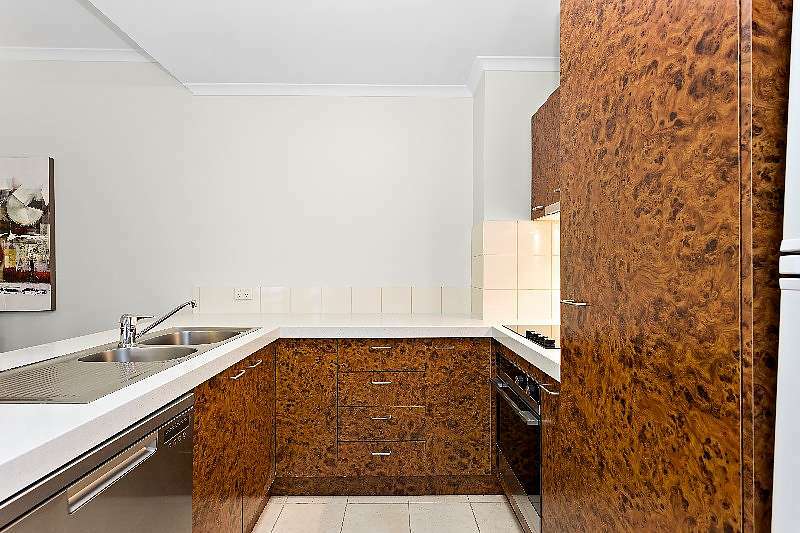 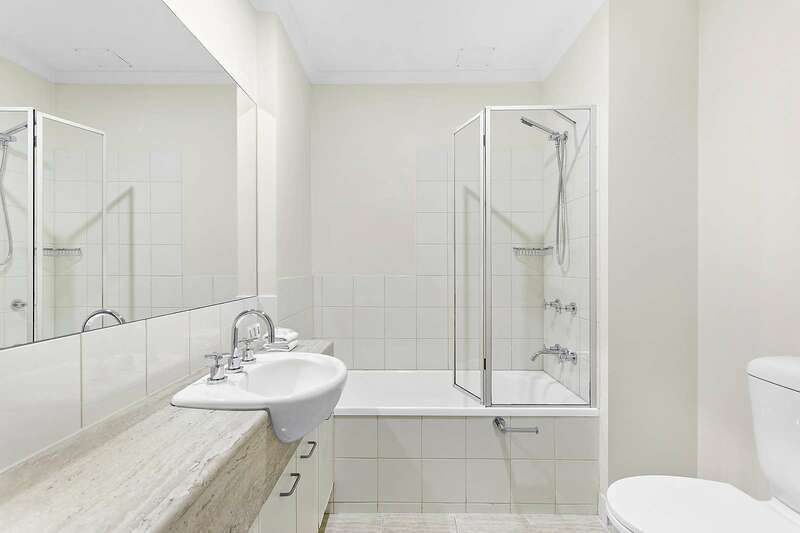 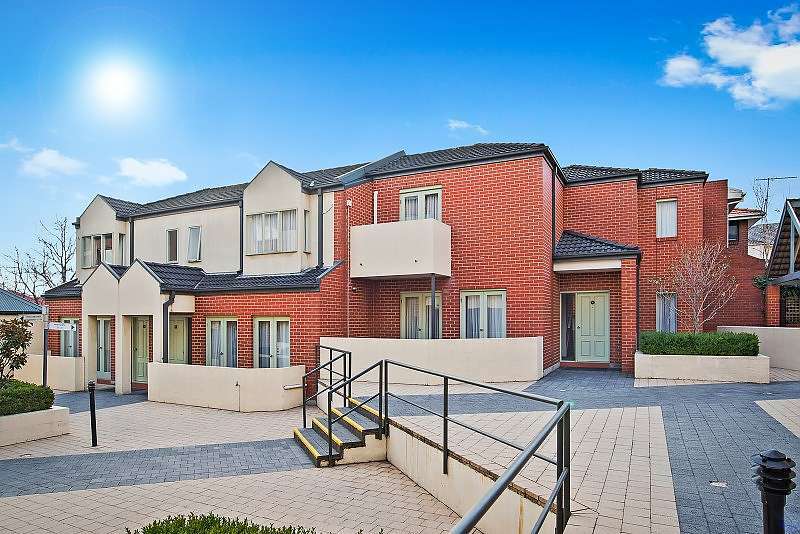 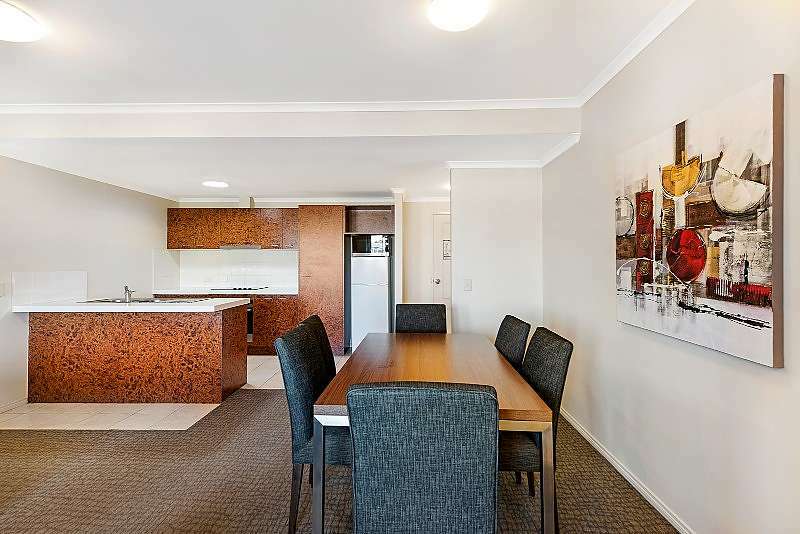 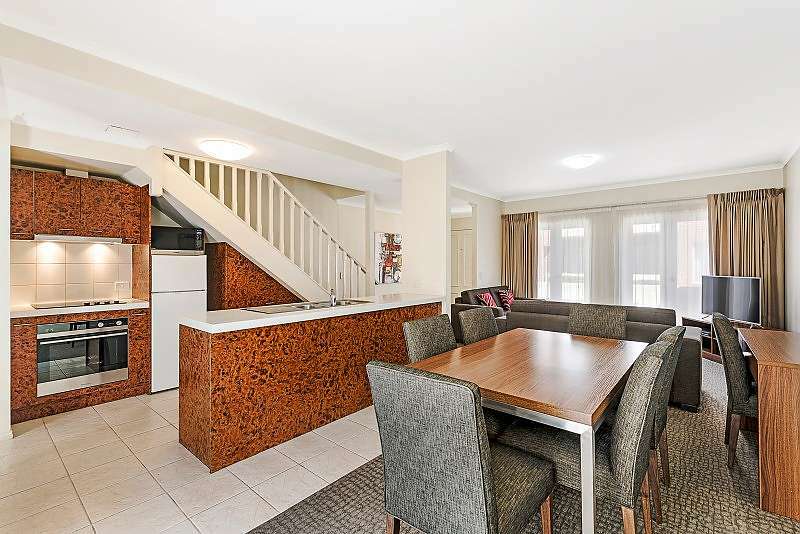 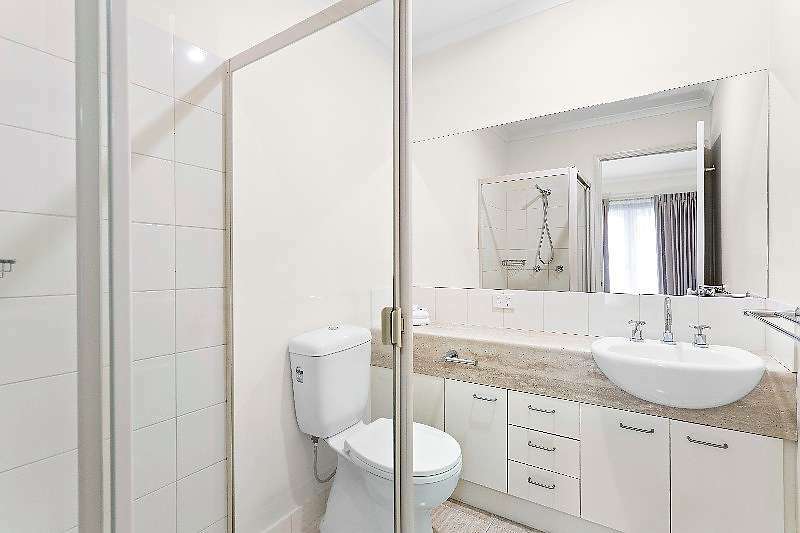 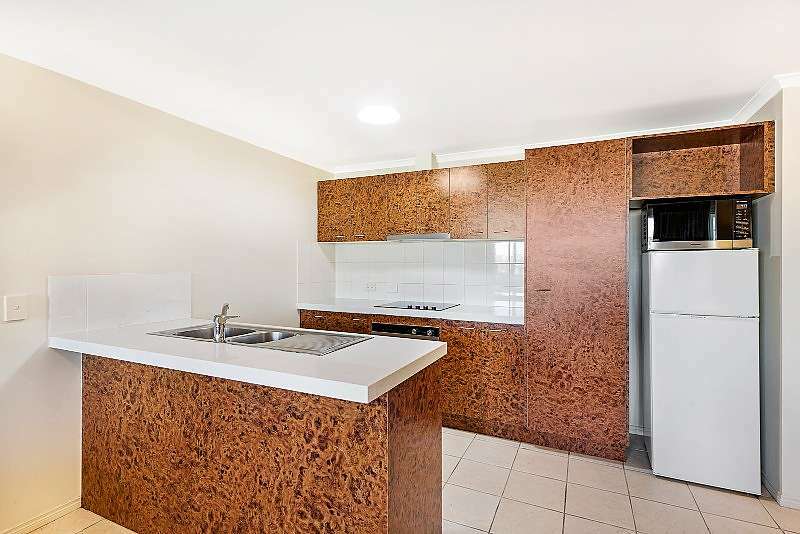 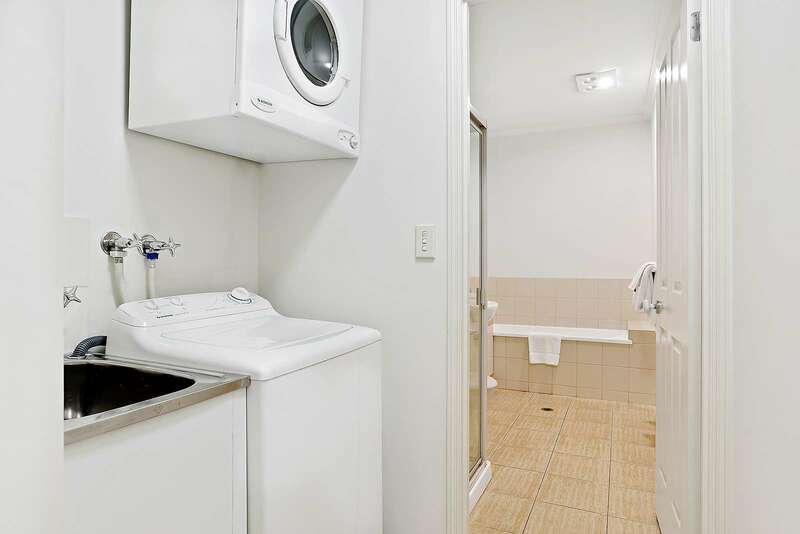 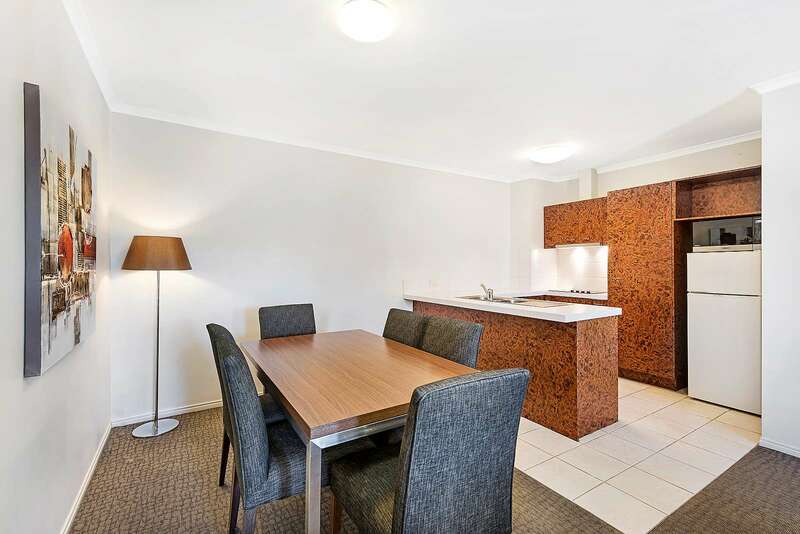 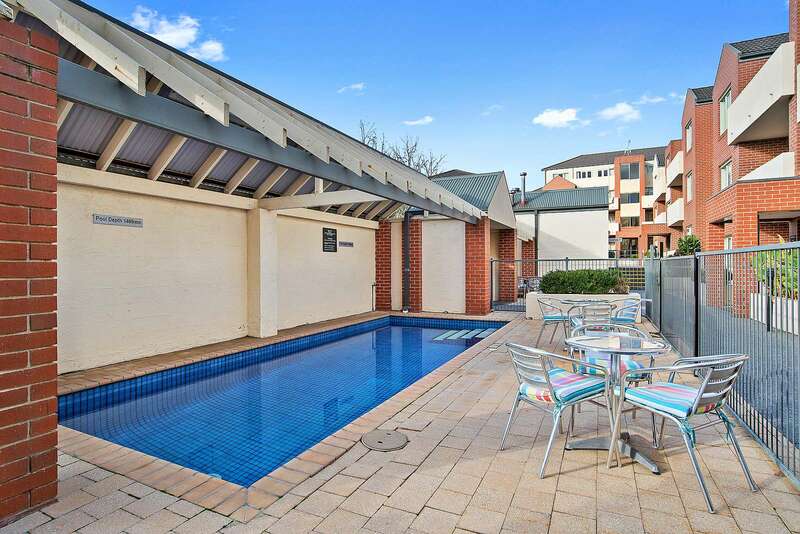 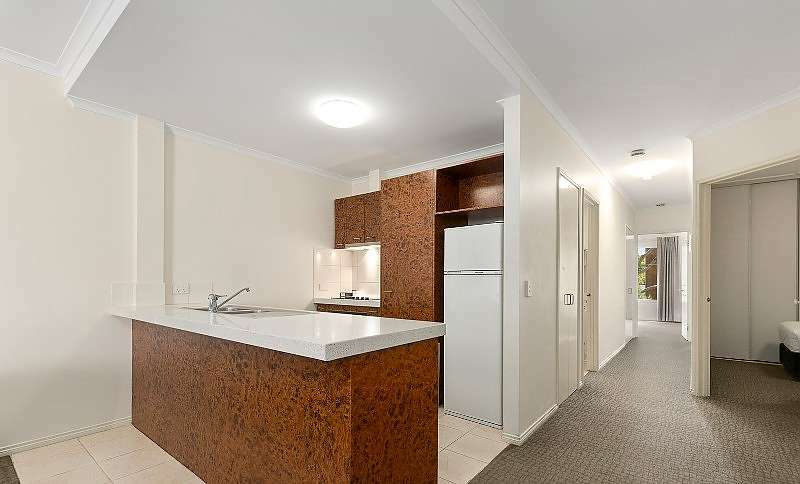 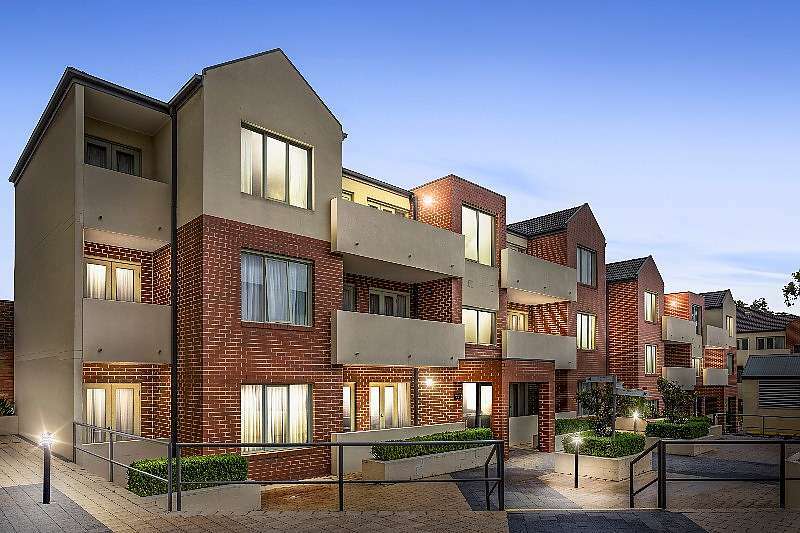 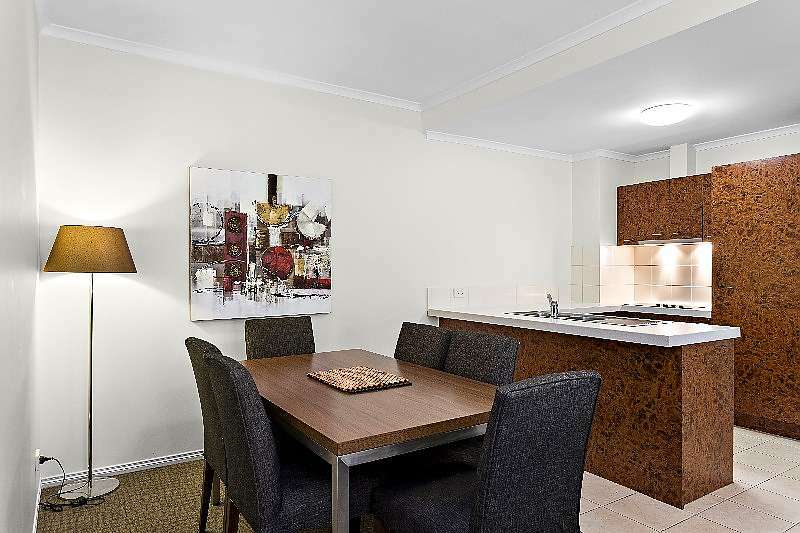 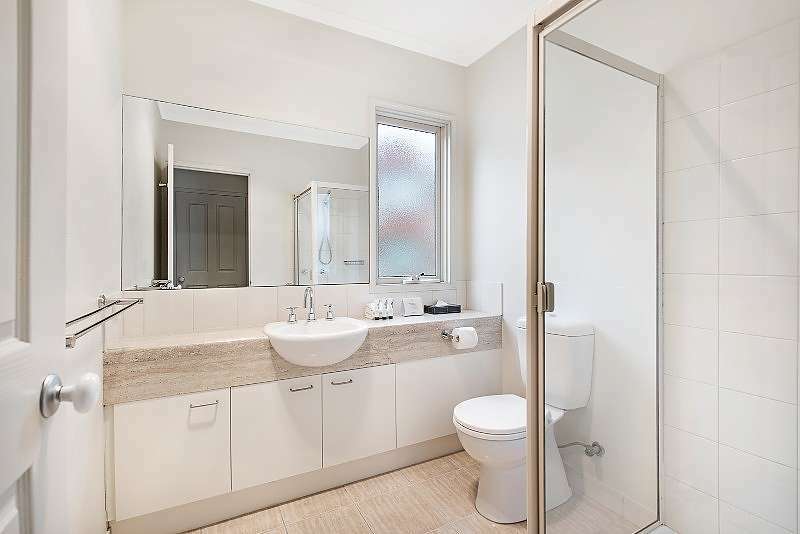 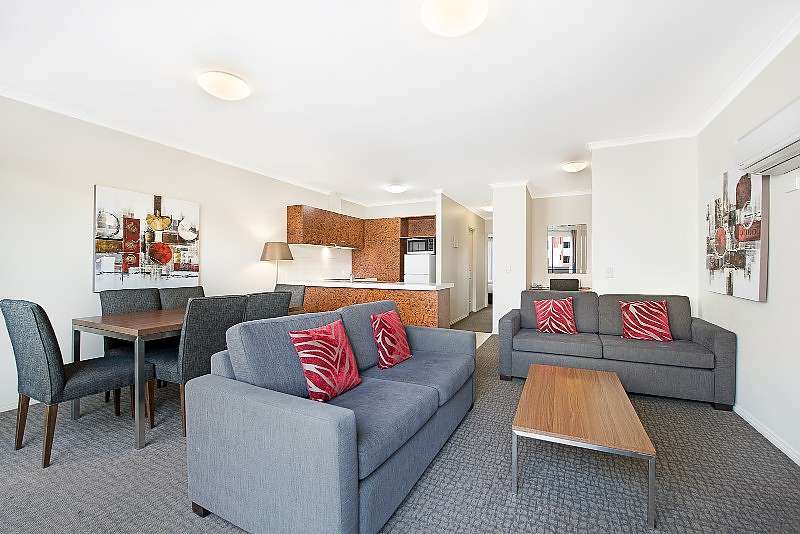 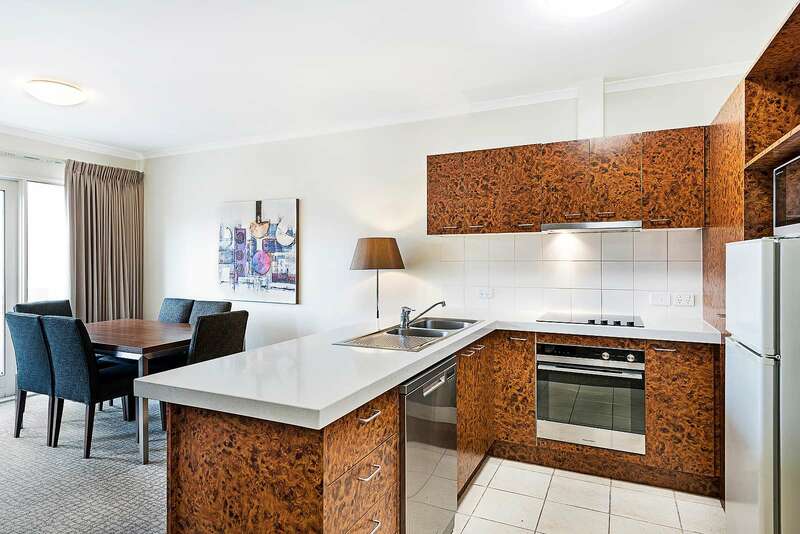 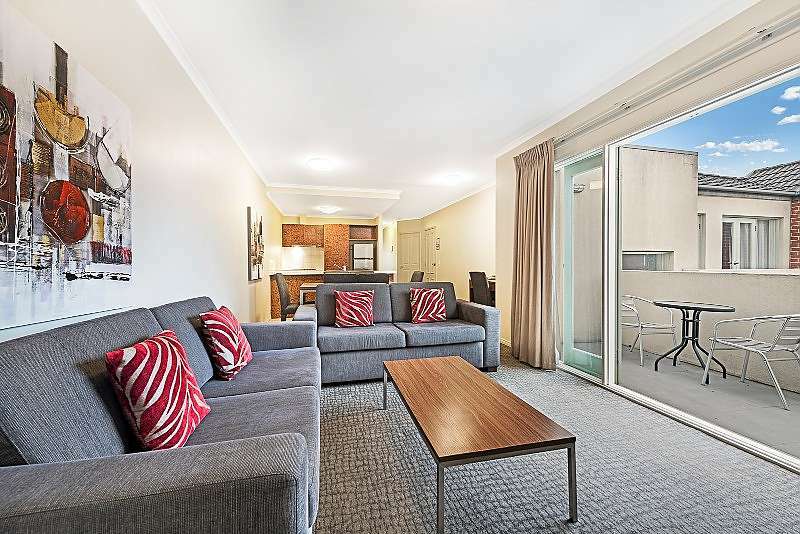 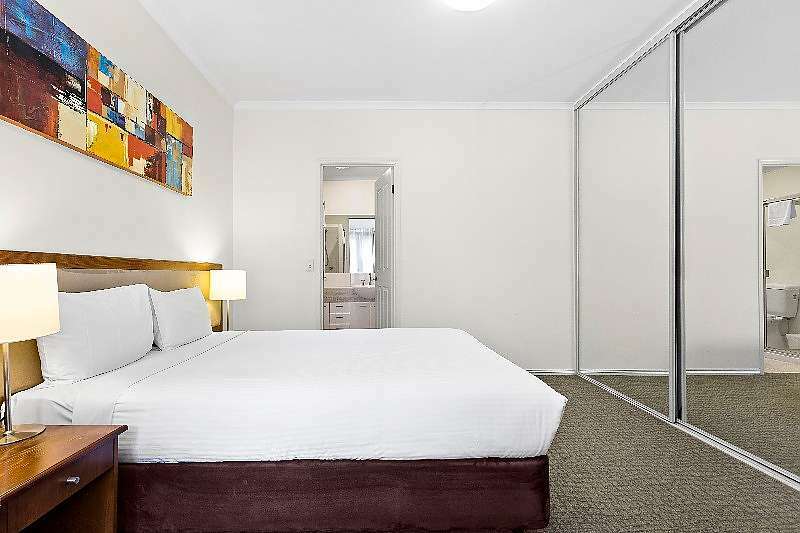 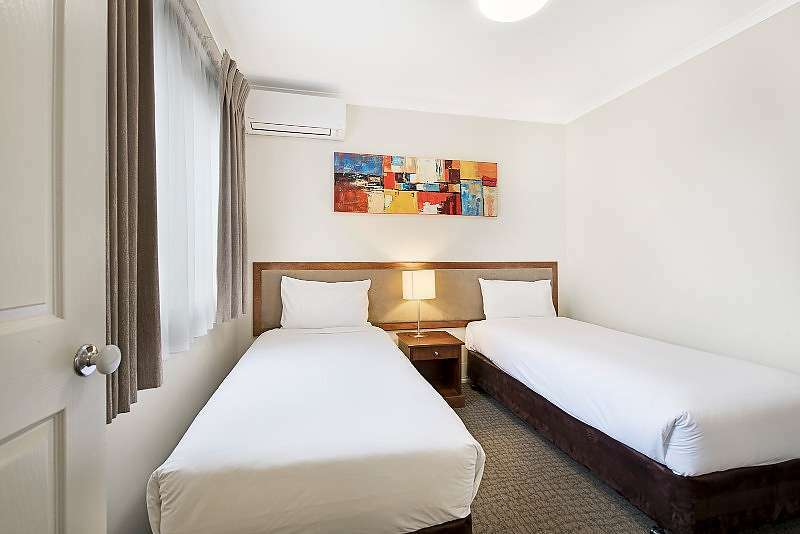 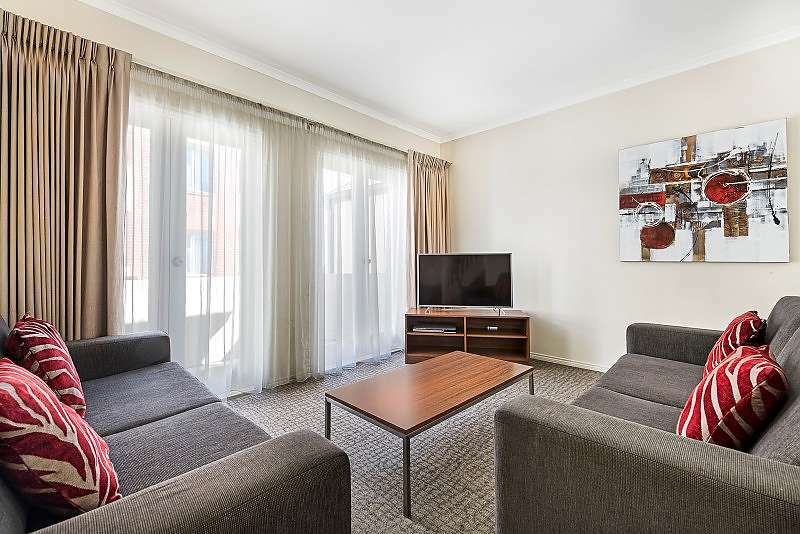 Our serviced apartment accommodation is the ideal choice for both the business and leisure traveller wanting to experience the city's many attractions or needing convenient access to the eastern suburbs of greater Melbourne. 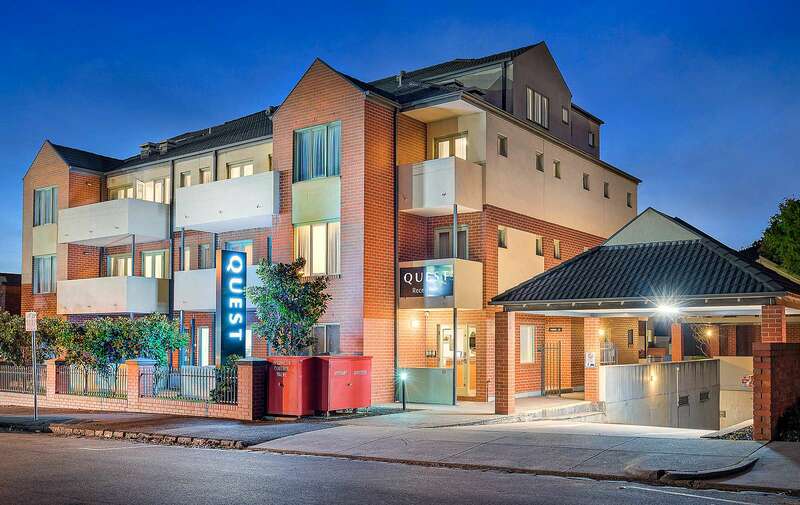 The vibrant shopping and restaurant precinct of Kew Junction is right next door. 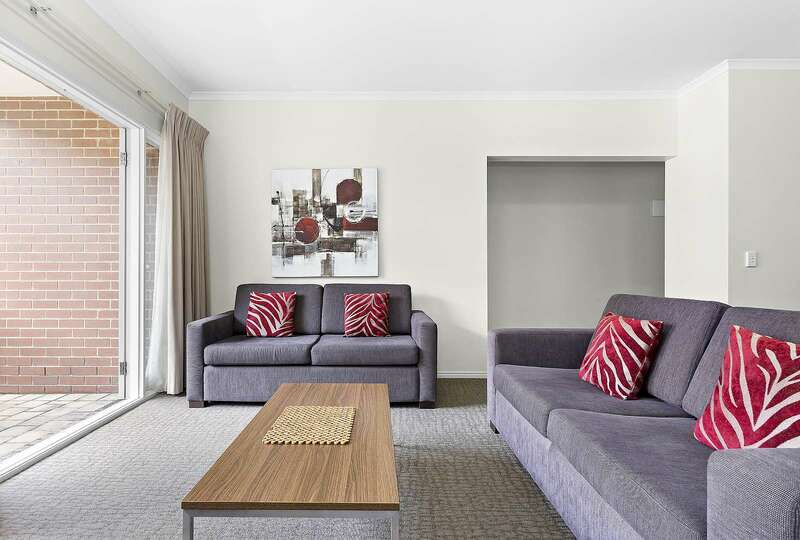 Quest Kew serviced apartments offer guests 35 comfortable One, Two and Three Bedroom Apartments, ideal for families, colleagues or larger groups looking for a home away from home experience with full kitchens and laundry facilities.